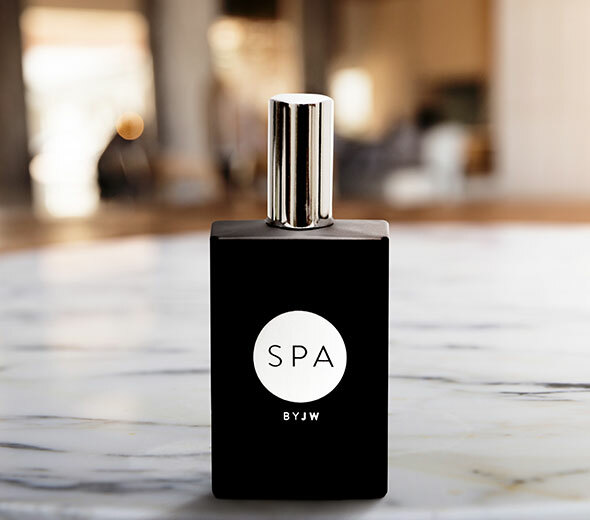 Sign Up and Save with our SPA by JW Room Spray Subscription! 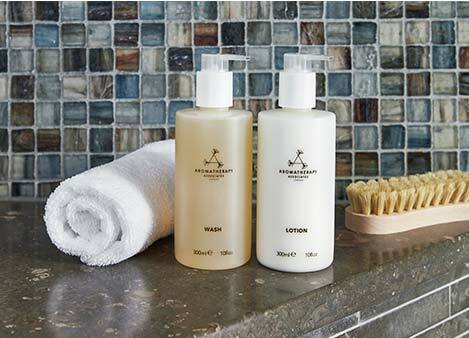 You will receive JW Marriott's SPA by JW Room Spray every month. You may cancel at any time. 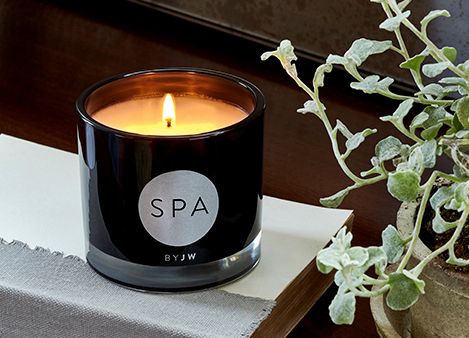 The SPA by JW room spray will keep your home smelling fresh while evoking the signature scent of our namesake spas. This intoxicating aroma is a lavish blend of sparkling grapefruit and crisp cucumbers immersed in an effervescent tonic of flower petals and a blanket of velvety musk. 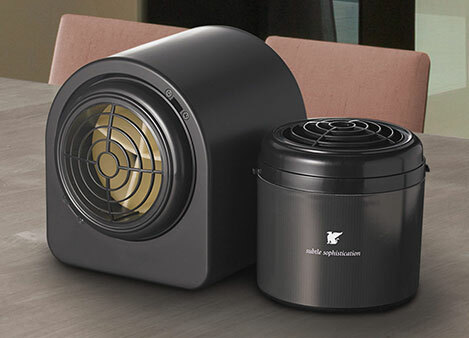 A JW Marriott exclusive, our room spray is packaged in a sleek, matte black bottle to add to your home’s chic decor.